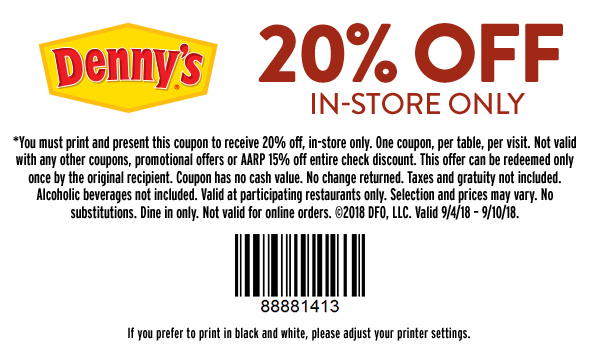 This coupon is valid through September 10th. Thank you, we use these all the time. keep them coming!